Attorney General KK Venugopal asked why citizens should know where the money of political parties is coming from. Can citizens now ask why politicians should know where their money is coming from? It is one thing for governments to promise transparency — and another thing to deliver it. With the government itself apparently coming in the way of transparency by asking, “Why should the voter know the source of political funding?”, all hopes were pinned on the Supreme Court vis-à-vis the opaqueness surrounding the electoral bond scheme for funding of political parties. On April 12, the Supreme Court said all political parties must furnish receipts of political funding received through electoral bonds and details of the identity of donors to the Election Commission. The court has directed that this information be submitted — in a sealed cover — which means the public doesn’t get to know the details. 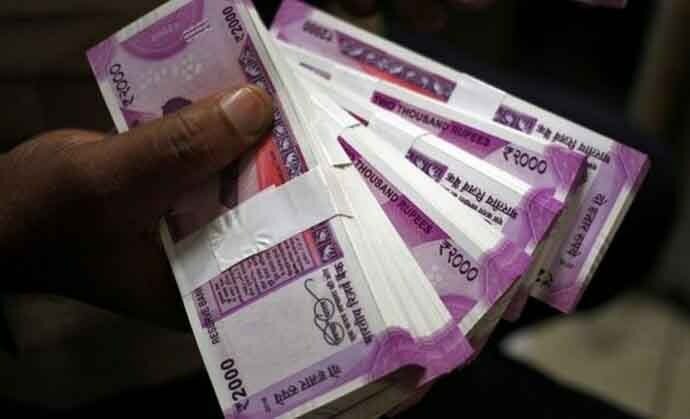 In the interim order, the apex court also directed all political parties to provide details of the amount of the bond and bank account of donors by May 30 to the poll panel. The apex court said it would examine in detail changes made in Income Tax law, electoral law and banking laws to make them in consonance with the electoral bond scheme and ensure the balance does not tilt in favour of any political party. By the time this ‘balancing act’ is done though, a new government would be in power. But voters will not know who funded the party they voted for. The government’s submissions before the Supreme Court meanwhile are shocking. For a government that made people stand in queues for days outside ATMs to claim their own money this questioning of a voter’s right to vital information is indeed shocking. In his submissions before the bench of Chief Justice of India Ranjan Gogoi and Justices Deepak Gupta and Sanjeev Khanna, the AG, while addressing a question on the need for transparency in political funding, reportedly said that the “realities of the day” have to be taken into account and “it can’t be applied without appreciating the particular problem”. Perhaps the voter could at least be informed about the “realities of the day” — and under what realities a voter can be denied her/his right to information? The AG had told the court earlier that since there is no state funding of elections, parties need money. Can the need for funds be the ground for any citizen or organisation being allowed to not disclose where they earn their money from? 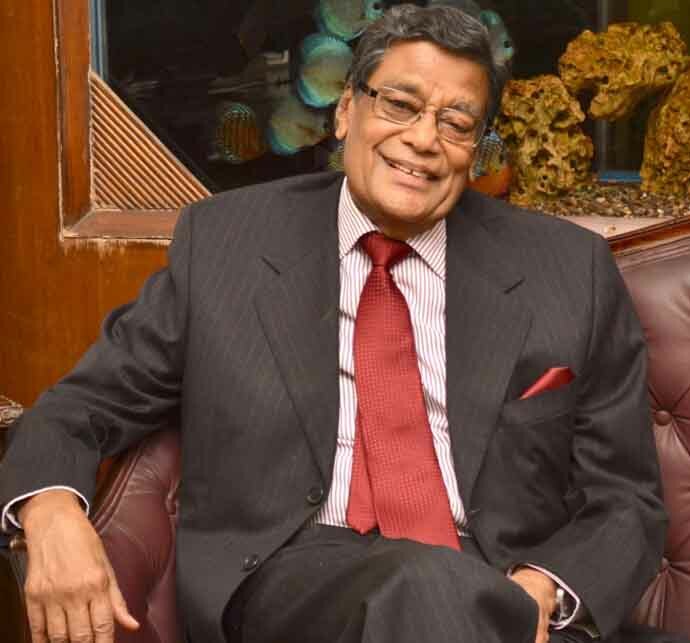 Venugopal said the reason to protect donors under the electoral bond scheme from disclosing their identity was because donors feared victimisation by political parties to whom they had not contributed. But the collective responsibility for this lies with the political class — and on the ground that their own politics has become a threat to donors, they cannot deny the citizen’s right to know. The only way to counter black money is transparency. If transparency is compromised, the floodgates to pumping black money into the system remain open. The AG told the court that the identity of the donor is not completely hidden because it is disclosed to banks via KYC — yet, this still does not ensure that people know where the party they want to vote for is getting its money. Also, if bonds are bought through shell companies, we would not know where the money actually came from. In the name of transparency, we often have tax notices being sent to innocent citizens. Why shouldn’t the same rule apply to political parties? Political parties are increasing poll expenditure, despite the tabs introduced on this, and in order to fund it, they are asking the voters to not question them. If political victimisation scares people from contributing for parties, then so be it. It will help move one step closer to creating a level playing field — and letting people without money also participate in the electoral battle.